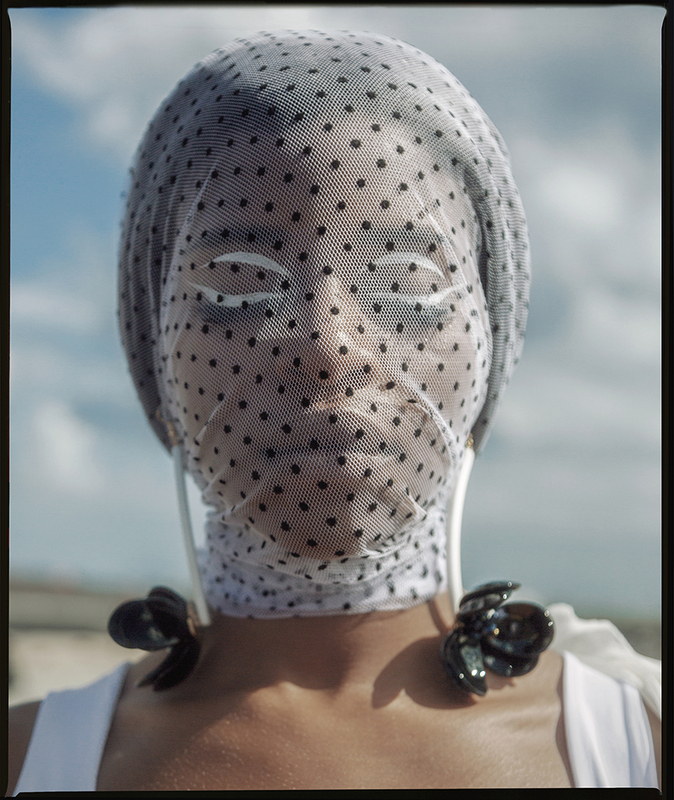 Encompassing a sartorial emancipation that bridges the gap between femininity and a street style essence, upcoming Danish designer Elaine Hersby best illustrates ladylike cuts and fine details throughout her fashion creations that have accelerated her into the stylish spotlight. 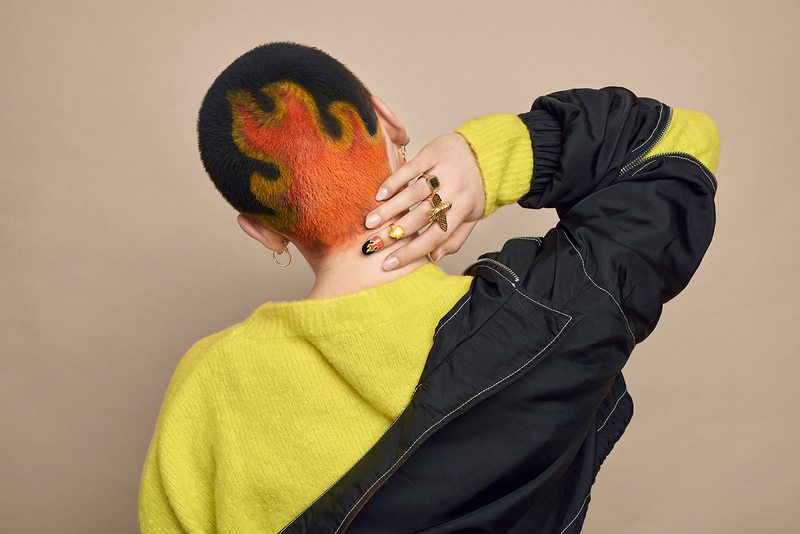 A name to be instantly adopted amid the industry, Hersby is championing a contemporary and empowering aesthetic within the creative realms of Copenhagen fashion, all the while investigating the undercurrents of style and function. Originally established in 2016, founder and designer Elaine Hersby orchestrates her unique womenswear label that is based on the infusion of minimalist style, artistry, and functionality, which translates into a contemporaneous living wardrobe. Her awareness and initial interest for fashion arrived as a child when her mother was a trained designer who taught Elaine sewing dexterities. 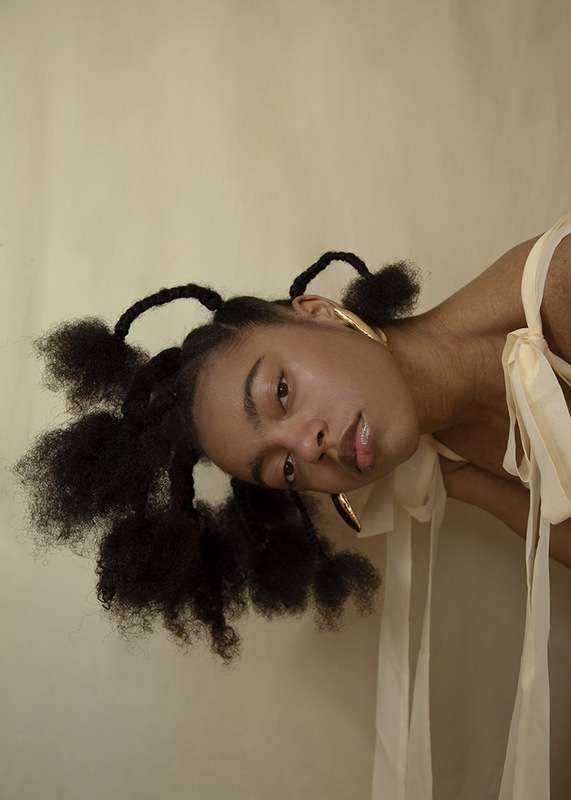 After originally being denied a place at Denmark’s Design School, she enrolled at Copenhagen School of Design and Technology which further fueled her passion. Amalgamating graphics with fashion, Hersby crafted an animated film about clothing, the result in which accumulated much critical acclaim, subsequently allowing the acceleration of her fashion brand to become a reality. 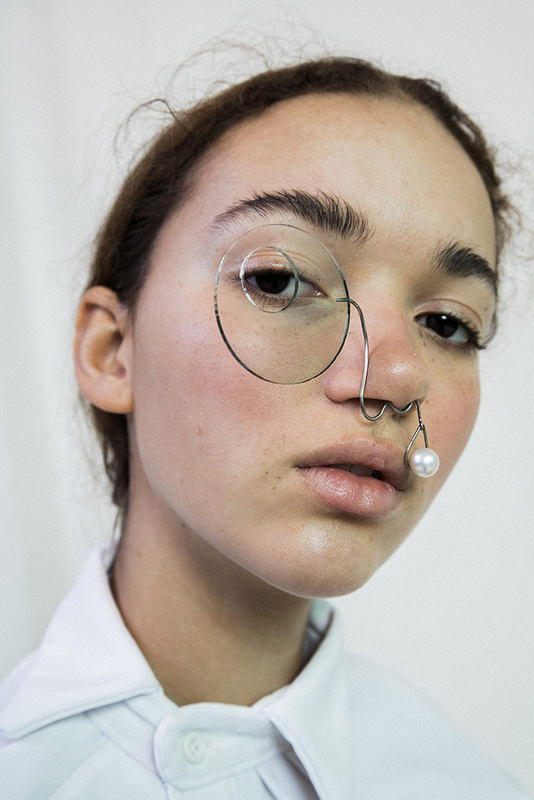 In the mist of this period, the upcoming designer developed her craft, traveled the world, and attained experience at leading fashion houses, including Henrik Vibskov and Acne Studios. Hersby’s first collection debuted amid the spring/summer 2017 shows at Copenhagen Fashion Week and has since progressed in innovation and liberating originality. 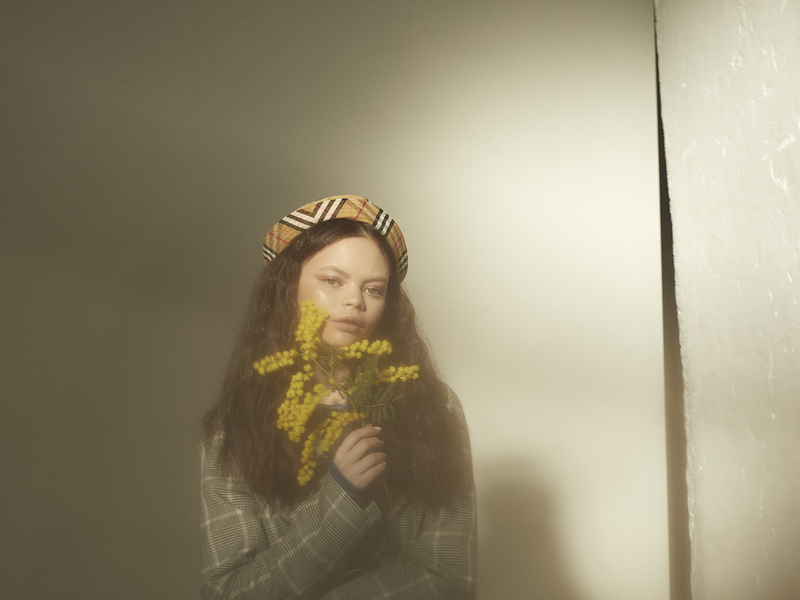 Personal travels, an urban lifestyle, and aesthetics of simplicity contribute to amplification of Hersby’s success that once began as a dream has now transpired into the young talent exhibiting her third fashion show at Copenhagen Fashion Week. Elaine has additionally attracted a following of style icons, including Caroline Plummer and Trine Kjaer, who have been seen adorning the designer’s beautiful handbags. Elaine Herby’s spring/summer 2018 collection is a beautifully presented ode to the world of dance. Ida Praetorius, a soloist from the Royal Danish Ballet, is revealed as Herby’s primary source of inspiration who originates from a universe of demanding training and ethereal performance. In order to attain a sound understanding in relation to the world of garments and aesthetics that range from functional activewear to stage costumes, imbuing an ostentatious identity, Elaine shadowed Ida for a significant duration of time. The collection illustrates the ethos of deciphering ballet performance clothing into feminine, wearable, and playful looks for women. An artful dichotomy of street wears inspiration formulated from silhouettes of amplified proportions and sophisticated tailored cut-out that display ladylike shapes and body movement collectively contribute throughout. “My new collection includes pastel colors and different materials where I have tried to play with new compositions and cuts”, explains Herby. “I want to call the collection playful – it reflects the ballet, being feminine but still street. For example, I have composed a classic hooded sweater with drapes. The most important thing for me as a designer is that I want to have everything on my own – you should always see me as a designer in every piece of clothing I design.” A womanly sophistication with contemporary incisions and an urban zeitgeist makes Elaine Hersby a dynamic designer in the future of fashion.